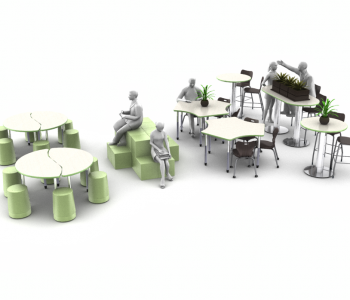 We are pleased to share that Links Contract Furniture is now available for you to explore on The KITS collaborator. To begin creating new projects with the flexibility of their Inter-Links System, request access here to start syncing their digital catalogs today! 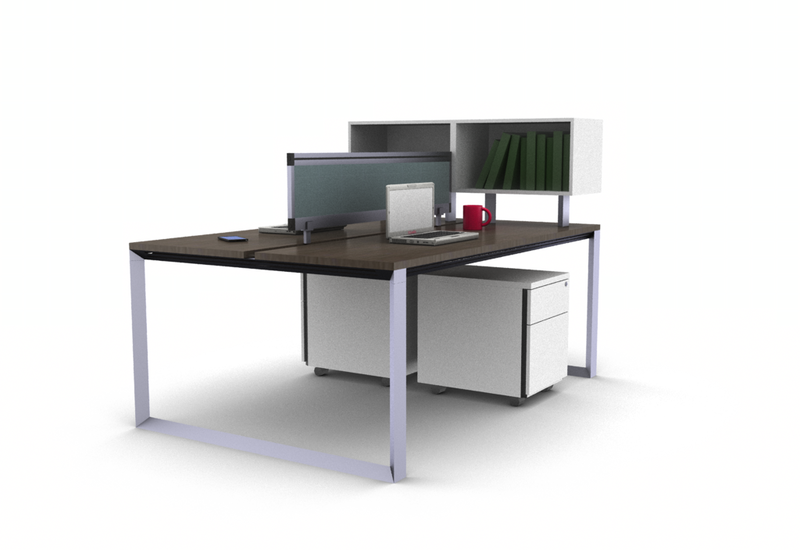 Links Contract Furniture is an Ontario-based office furniture manufacturer specializing in modular and reconfigurable product lines since 1995. 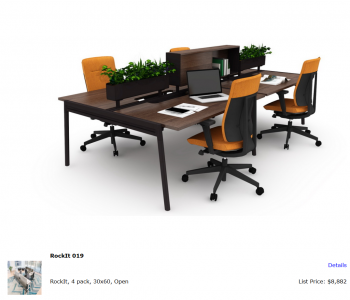 With experience in creating high performance workplace environments, their goal is to inspire, challenge, and adapt to the needs of consumers. 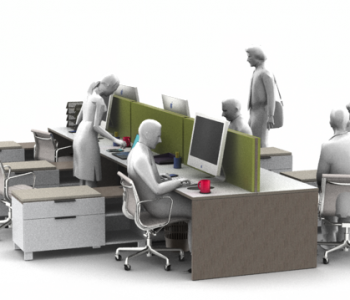 Links is an approved GSA supplier for office furniture (FSC Group 71, Part 1) and their Environmental Management has been working towards reduction programs to preserve the environment from design to distribution. With a Green Guard certification, their objective is to be My EarthFriendly with a focus on eliminating waste materials resulting from manufacturing, production and office operations. 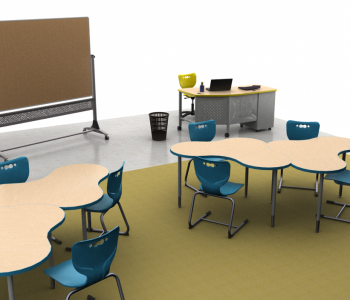 As you start to create layouts in KITS with Links, you will notice their available selection of fabrics and finishes. 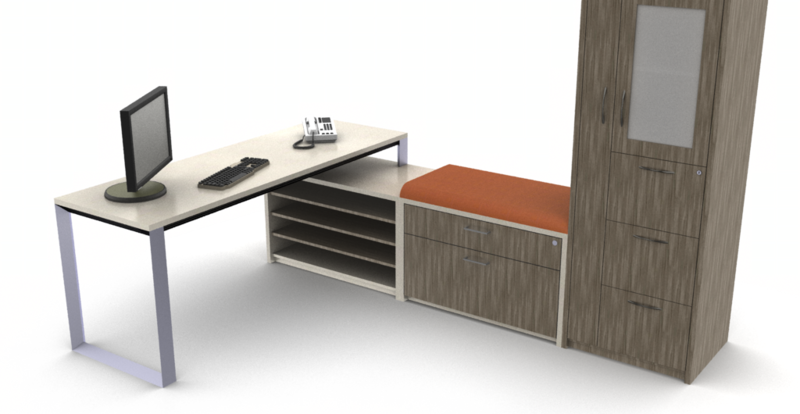 With LINKS laminate collection, you can create up to 225 different color combinations from their 19 laminate finishes including 3 accent colors. 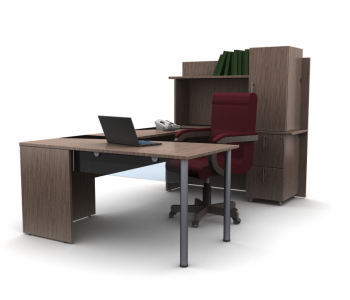 With their desking systems you can create a workspace tailored to any environment. 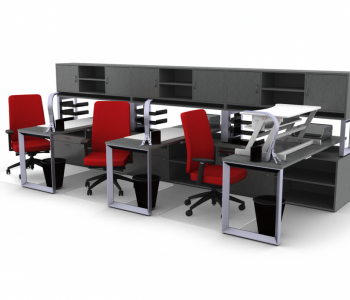 The LINKS current profile is designed for open office applications and a shared workspace. 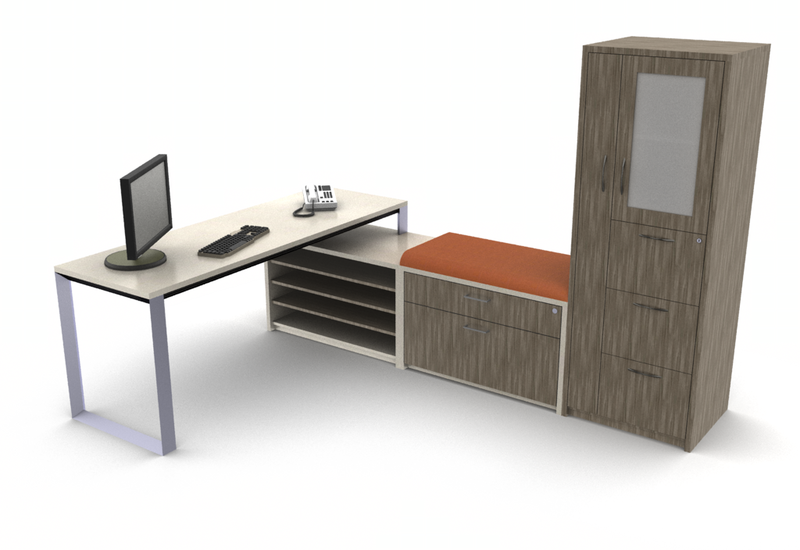 This is ideal for the creation of unique design areas for any client. Visit linkscontract.com to learn more.